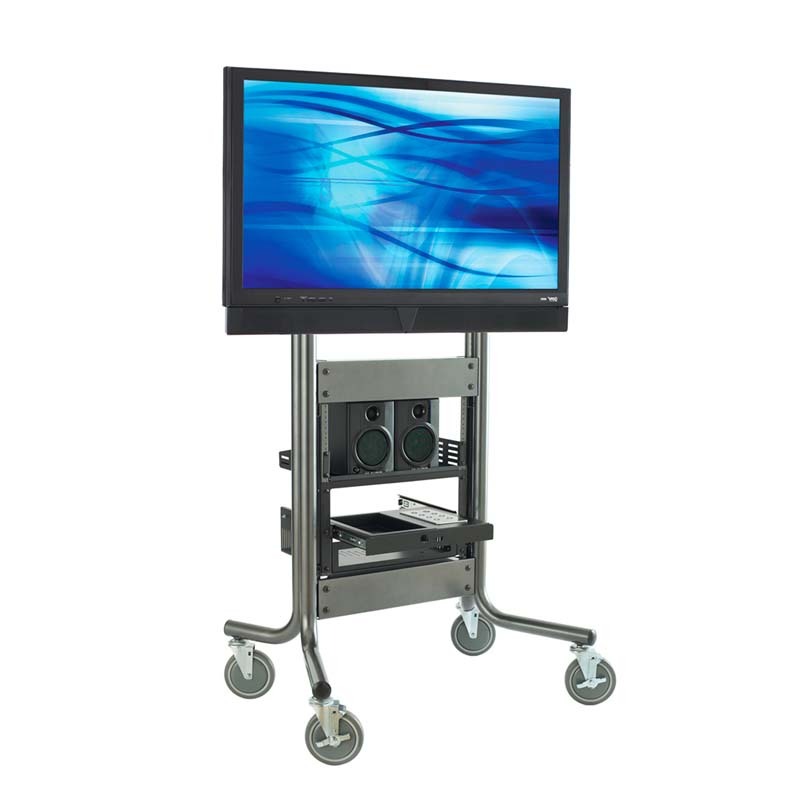 More on the AVTEQ Executive Series Media Cart with Integrated 70 in. TV Mount and 10RU Rack Mount RPS-500S below. AVTEQ's RPS-500S can support one display 37" to 70". 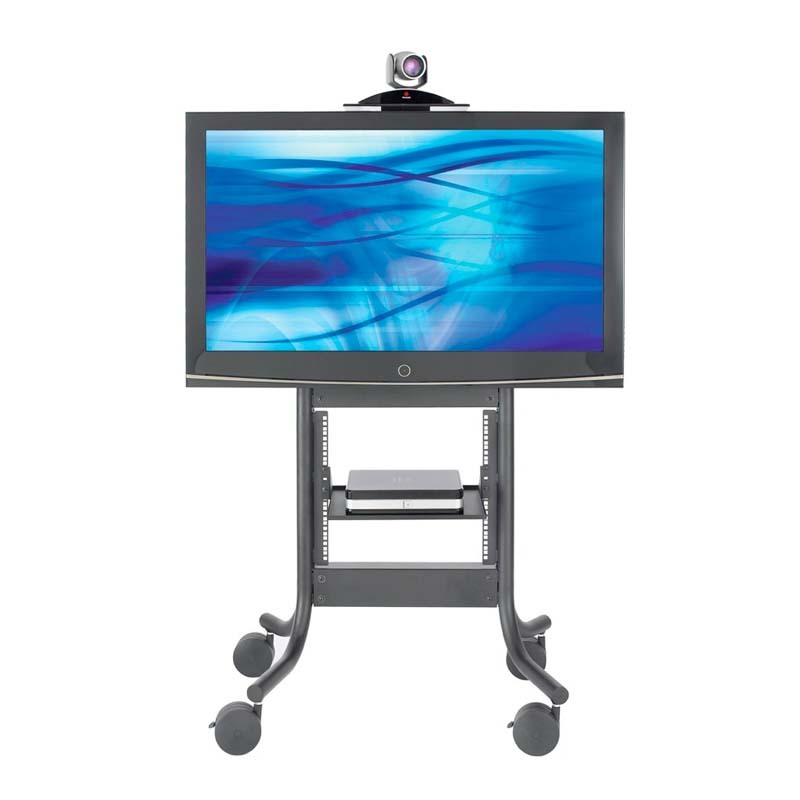 This rollabout stand has many features which make installing and using videoconferencing equipment quick and easy. The RPS-500S has sleek contemporary lines with one adjustable height shelf and an adjustable height camera platform. 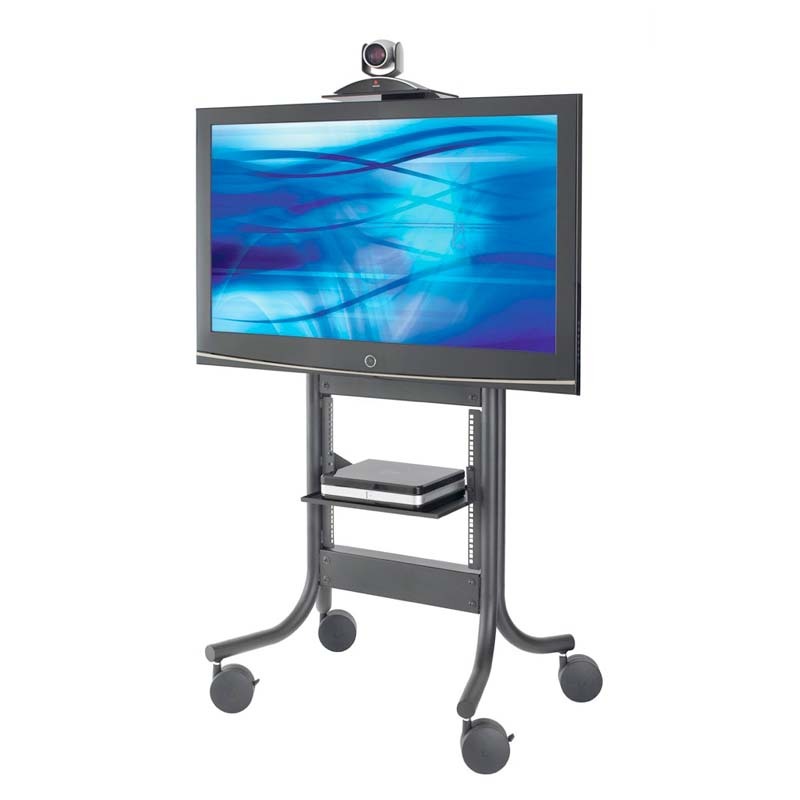 Supports one plasma or LCD screen up to 70"
*Also available in a dual screen model which holds two screens 37" to 52" each. See the RPS-500L in the related products below. Click HERE for product video.